How to make 4 people grilled spring onions, radish and cottage cheese salads? 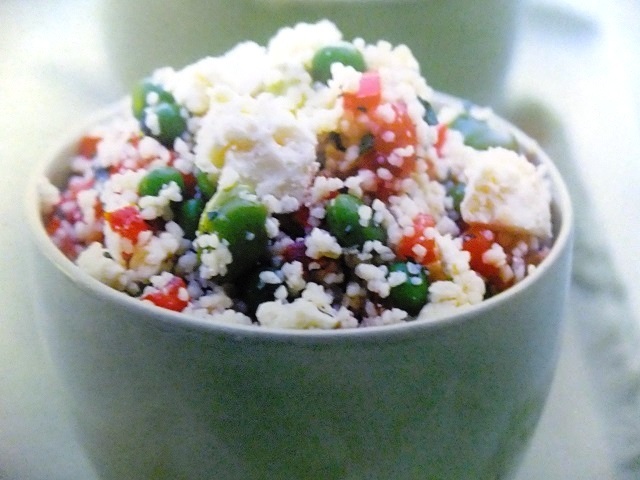 Grilled spring onions, radish and cottage cheese salad recipes and ingredient shared on our page. For grilled spring onions, radish & cottage cheese salad first drain the cottage in a sieve to get rid of any excess whey. Meanwhile, trim the spring onions of any wilted greens. Heat a frying pan or griddle and dry fry them for about 30 seconds to 1 minute each side. Drizzle with olive and season with salt. Set aside on a plate. Make the dressing by whisking all the ingredients together in a small bowl. Season well and set aside. Peel and halve the cucumber lengthways. run a teaspoon along the seed cavity to remove the seeds and discard. Finely slice cucumber, then toss together with the lettuce, radishes, spring onions, mint and dressing. Scatter the cottage cheese curds over the salad to serve. Look out for the flamboyant French breakfast radish: bright pink with a white strip at the base. 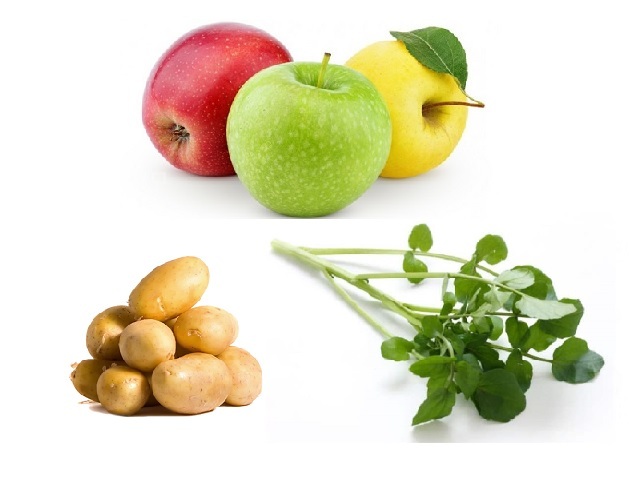 If the leaves look fresh, toss them into the salad as well they taste like rocket. This is great stuffed into pitta. 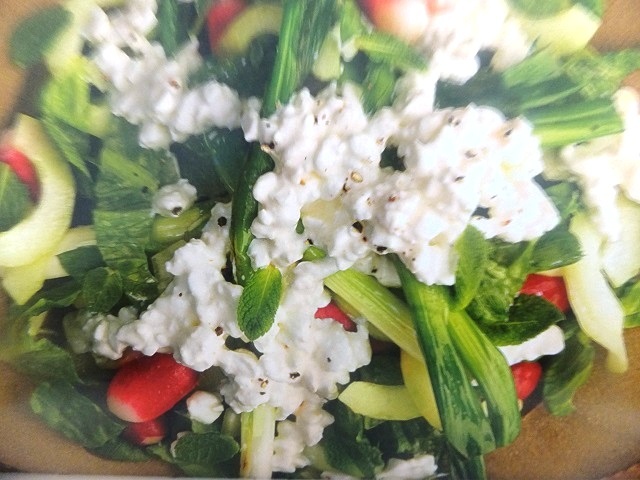 Anymore ready, grilled spring onions, radish & cottage cheese salad! Your enjoy meal!